Belief in oneself can be a powerful thing. Shot concurrently, produced over 8 years, and ultimately costing $281,000,000 (USD), The Lord of the Rings is as audacious an experiment in cinema as has ever been attempted. Must it not have occurred to Peter Jackson, at some point, that the moviegoing public might not share his passion for Tolkien’s epic saga? That, stretched across almost ten hours, the story could fail to captivate? That the archaic dialogue would only serve to bore? Did he never once wonder whether he might have been standing at the helm of the biggest flop in cinematic history? The financial outlay was not the only investment that was made in its success, either. Statistics about the trilogy’s production tell a story of ferocious commitment to quality, and dogged attention to detail. New Zealand’s army were tasked with constructing Hobbiton months before shooting began, so that plants would have time to grow. 1800 sets of hobbit feet were fashioned for the lead characters in the story. By the time production wrapped, one in every 160 New Zealanders had taken some part in the production of the series. Fortunately for Jackson (and for us), his confidence in the films’ potential paid scarcely believable dividends. The series enjoyed near-universal success, both critically and commercially. Altogether, it claimed 30 Oscar nominations, winning 17. The Return of the King took 11 of these awards, the most ever claimed by a film (a record it shares with Titanic and Ben-Hur). The films also hold the record for highest-grossing trilogy of all time ($2.9 billion), when inflation is not taken into account. Fifteen years have now passed since the release of The Return of the King. 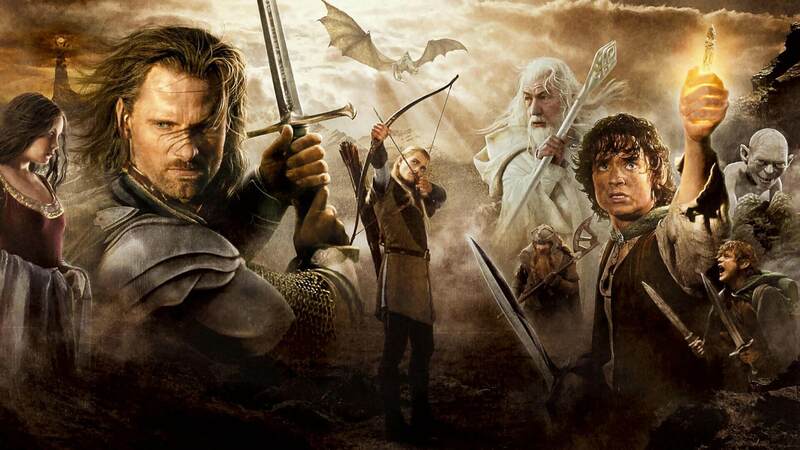 In a world generously populated with fantasy film and television, where the wildly popular Game of Thrones has met the demand for magic and mythical creatures and medieval kingdoms and suchlike, how has The Lord of the Rings aged? Its release on Netflix at the start of this month has given fans the perfect opportunity to consider this question. The short answer is that it’s aged very well indeed. The story and its characters have a timelessness to them, and Tolkien’s Middle Earth has some astute reflection to share on our own state of being. The different mythical species, rich strands of a beautifully woven fiction, also have allegorical significance. The ferocious lust for power shown by Men can have dark consequences. The detached wisdom shared by Elves is often undervalued. And we would all do well not to dismiss as inconsequential the humble courage of hobbits. The performances are roundly solid, with a couple outstanding. 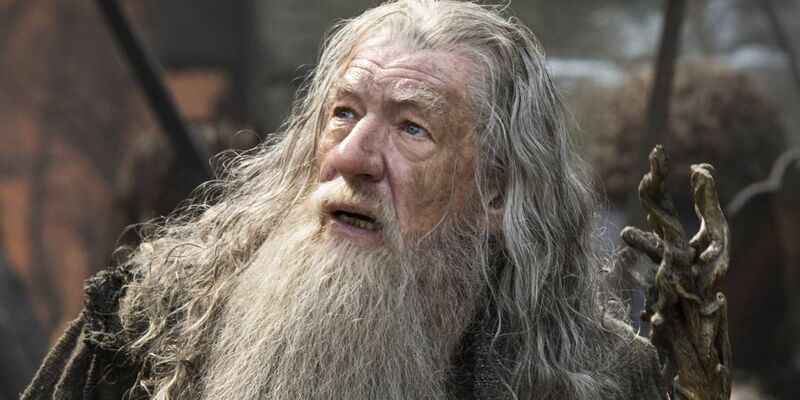 Ian McKellen shines as Gandalf, offsetting wizardly poise with a curmudgeonly gruffness that is beautifully human. 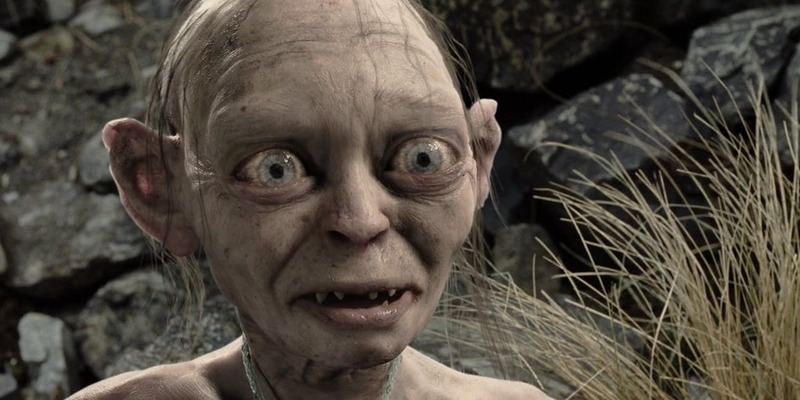 Possibly most impressive of all is Andy Serkis, whose ranging portrayal of the pathetic Gollum serves as a reminder that outright condemnation is not always so simple. One of the most immediately striking features of the trilogy its aesthetic beauty. New Zealand, it seems, was not chosen as the filming location out of some blind nationalism on Jackson’s part; dazzling scenery is in no short supply. The costumes and makeup are also excellent, particularly in their creation of the orcs. That the three instalments were shot concurrently again speaks to Jackson’s unflappable vision as a filmmaker; the feel of the films remains consistent throughout. This strikes a noteworthy contrast with the messy tonal inconsistencies in, say, the Harry Potter series. Jackson remained doggedly faithful to Tolkien’s intention that The Lord of the Rings be thought of as a single work with three volumes. It was once remarked by members of the production team that The Two Towers had been the most difficult film to make as it had neither a beginning nor an end. Jackson does get noticeably carried away with the fantasy element at times. When Legolas (Orlando Bloom) surfs a discarded shield down a flight of steps during the Battle of Helm’s Deep, for example, and during the puzzling monologues offered at intervals by various Elves, usually during the near-death hallucinations of other characters. When the might of the entire work is considered, however, no criticism truly amounts to more than a quibble. The Lord of the Rings was successful at every level, defying the blockbuster stereotype in creating artful and critically revered films. Its fans are still many, and it remains a poignant dramatization of what is arguably the most richly imagined fantasy English literature has to offer.